1. Did you know that polar bears can stay under water for 96km without resting. 2. Did you know that brown bears can live up to 47 years in the zoo. 3. 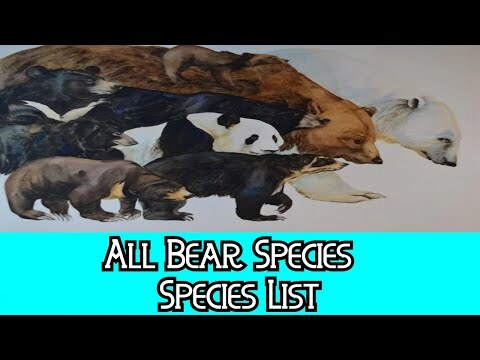 Did you know that there are eight different types of bears. One of them are pandas. 4. Did you know that American black bears are not always black. Wow Tupou you know a lot of bears and that was very great reading the book keep it up. When I read it it is really true that a brown bear can live for 47 year.